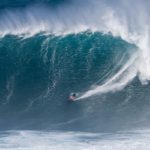 PE’AHI, Maui, Hawaii/USA (Saturday, November 24, 2018) – Today, the World Surf League (WSL) Big Wave Tour (BWT) has issued a Green Alert for the Jaws Challenge at Pe’ahi, Hawaii to run on Monday, November 26, 2018. The first call will be made at 7:30 a.m. local time (HST) on Monday. 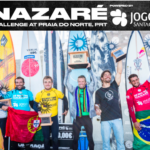 Fresh off the heels of a massive storm system in Europe where South African Grant “Twiggy” Baker took out the Nazaré Challenge, the world’s best big wave surfers eye a second event for the 2018/2019 WSL Big Wave season with the Jaws Challenge at Pe’ahi, Hawaii on Maui’s North Shore. 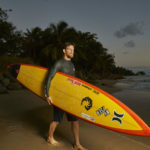 The world’s best big waves surfers, including defending event winners Paige Alms (HAW) and Ian Walsh (HAW) will take on waves that are expected to be in excess of 35 feet (10 metres). Pe’ahi, known as “Jaws,” breaks off the northern coastline of Maui with the ability to produce waves in excess of 60 feet. 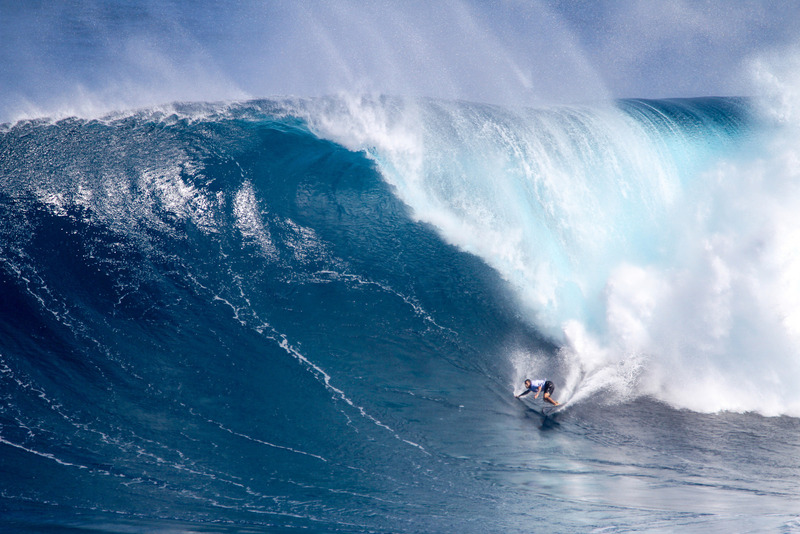 The event premiered on the BWT in 2015 and has witnessed exceptional performances since its addition to the Big Wave Tour. Pe’ahi is also the venue that hosted the first WSL Women’s Big Wave Tour event and crowned the first Women’s Big Wave Tour Champion. All eyes will be on this venue this year to see the top-ranked BWT surfers take on the monstrous conditions. 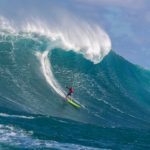 In addition to the Jaws Challenge at Pe’ahi, next week will feature four other must-see events: the World-Title deciding Beachwaver Maui Pro; the Vans World Cup (the second stage of the Vans Triple Crown of Surfing); and the World Longboard Championships and World Junior Championships in Taiwan. 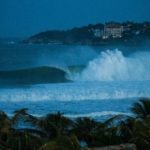 WSL will deliver live coverage of the events on Facebook.com/WSL and WorldSurfLeague.com. The WSL Jaws Challenge will be broadcast LIVE on WSL’s Facebook page and WorldSurfLeague.com. Also, check local listings for coverage from the WSL’s broadcast partners. Follow WSL Social platforms for coverage of behind-the-scenes preparation for an epic week of surfing.